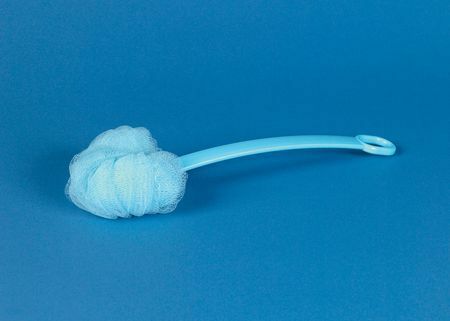 This long handled net body washer is a luxurious alternative to a brush or sponge.The scrunched up net encourages the soap to lather, providing a more enjoyable wash. The curved handle allows difficult areas to be washed, especially for those with restricted reach. The handle has a loop to enable it to be hung up inn the bath or shower. Good product , nice quality.